After only three issues, the fish series from Tokelau is one of the world’s most popular silver bullion coins – and a continuation of the series has been expected eagerly in investor and collector circles. 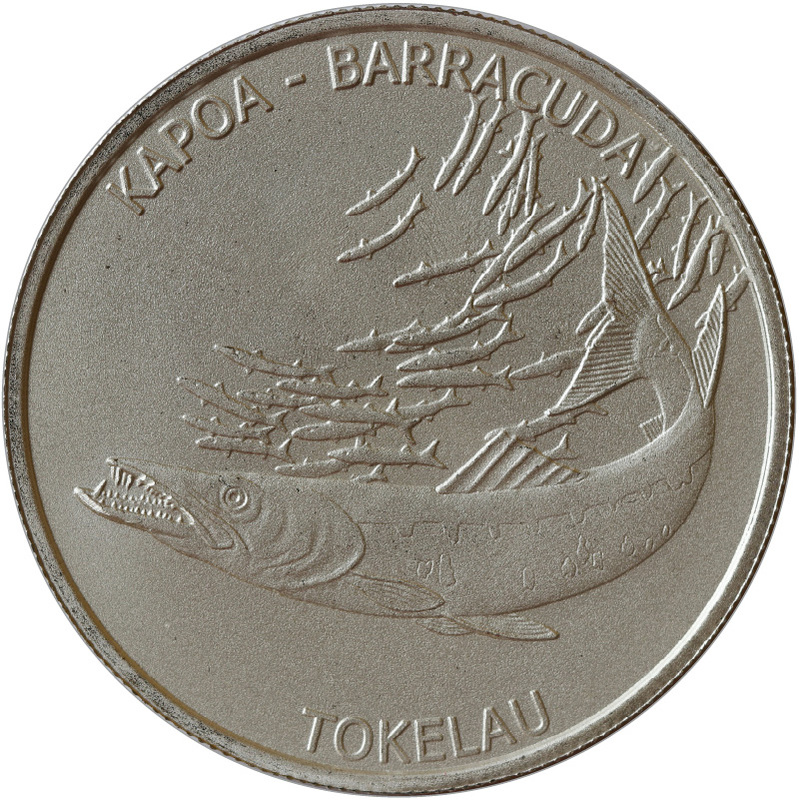 Now the time has come: As the fourth of twelve coins, the Kapoa Barracuda can now be seen on the fish coins from Tokelau. So far, the Kakahi Yellowfin tuna, the Mokoha Great White Shark and the Hakula Sailfish have been depicted. The Barracuda is a predatory fish that lives in salt water. It is resident worldwide in tropical and subtropical oceans and lives close to the water surface near coral reefs and sea grasses. Barracudas can be up to 1.65 meters long and are considered wild and spontaneous predators who take advantage of the moment of surprise and lightning-fast attacks. They can hunt their prey at up to 45 kilometers per hour. If they kill other fish as prey, the prey is simply halved. 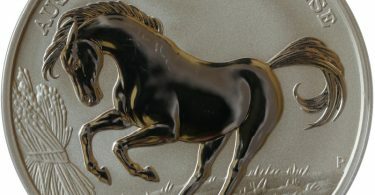 The Barracuda silver coin is minted with 250,000 pieces and supplied in tubes of 20 coins, a Masterbox holds 500 coins. They are manufactured by the Highland Mint and sold in Germany with a low minting premium.